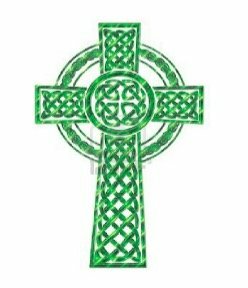 The Saint Columba Division of the Ancient Order of Hibernians serves the Midlands of South Carolina. 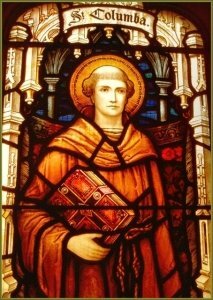 Saint Columba (December 7, 521–June 9, 597) was an Irish abbot and missionary and is considered one of the three chief saints of Ireland, after Saint Patrick and Saint Brigid. 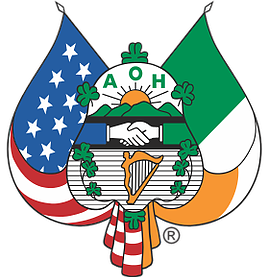 The Division is comprised of men who live in several different counties in central South Carolina who have a love for the Catholic faith, for Ireland, and Irish culture. Throughout the year we participate in raising funds to support our charitable work. 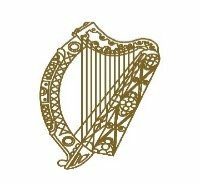 Some of the recipients of the monies raised in our fund raising efforts include the seminarians and religious in the Diocese of Charleston, the area’s Catholic schools and churches, the Connick School of Irish Dance, and a homeless shelter in Dublin, Ireland. We also provide community service to various events in the Midlands. 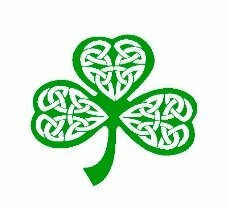 In addition, we celebrate our Irish heritage with an annual Ceili (an Irish social event comprised of music, dance, and food), the local Celtic festival (Tartan Day South), and we participate in various events and parades in the area.